The chairman of the Federal Reserve Bank has announced that the fed will continue to keep the interest rates low while the rate of unemployment is still not suitable for the economy. 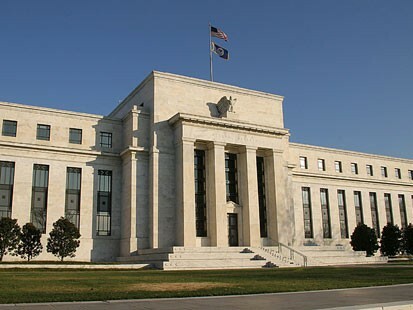 In the meeting that was held a few days ago and in the minutes of the meeting the chairman explained why it is important for the Federal Reserve to continue buying the treasury and bonds that they are currently buying. The full article on the meeting and information divulged can be read on Yahoo! Finance.